There’s no colour that quite screams Christmas as well as a classic red. 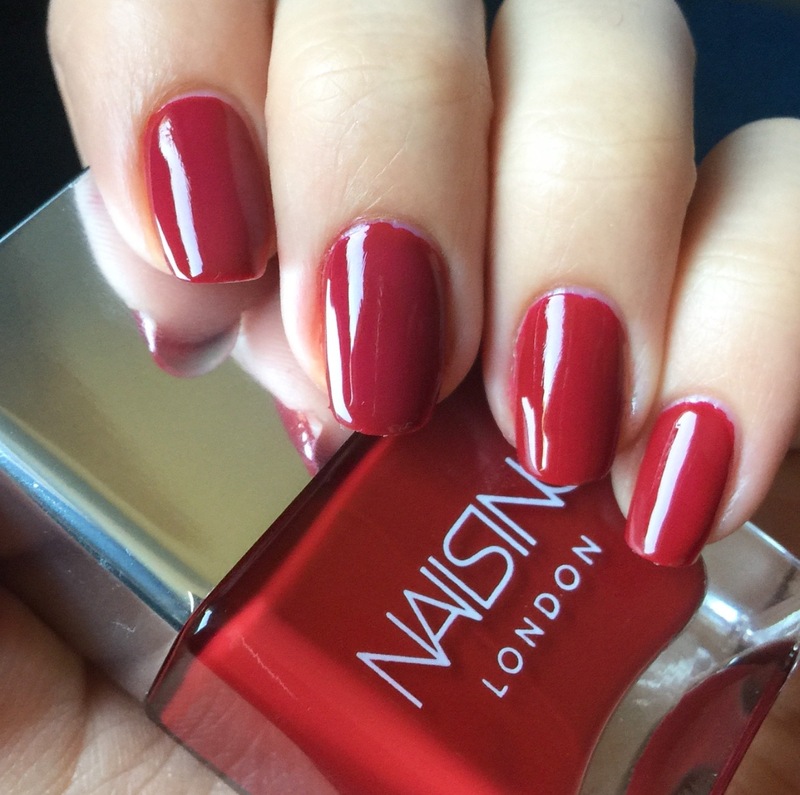 I love wearing red on my nails all year round, but there’s something about a glossy creamy claret that feels perfect for December. Nails Inc has always been one of my absolute favourite nail polish brands. They have a perfect Christmas red as part of their core range called Chelsea Green, which is what I’m wearing below. I love the subtlety of red nails topped with my trusty Kensington Caviar Topcoat but an excellent way to make your nails more festive is to top with a little glitter. Nails Inc have recently released their Snow Globe Top Coat which allows you to choose how much glitter you want to add depending on how much you shake the product before application. Another glittery topcoat which I absolutely love is the Essie Luxe Effects Sparkle on Top which adds a little iridescence and reflects different colours in different lighting. What’s your favourite nail colour this season?